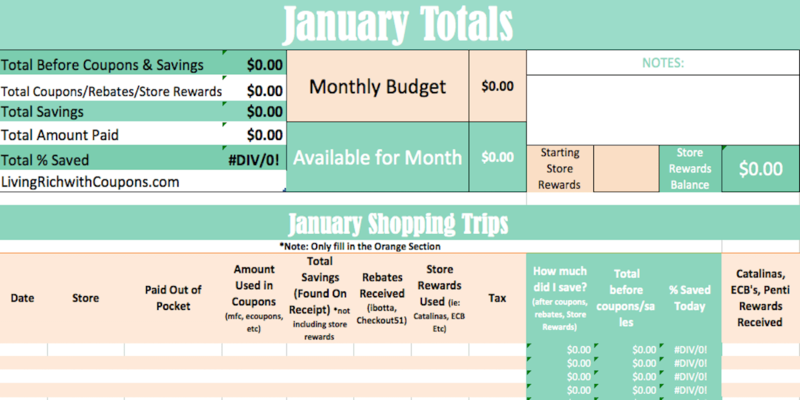 The Grocery Budget Tracker is back and better than ever! It’s is the best way for you to keep track of each shopping trip you have for each month. And the best part…it’s FREE! 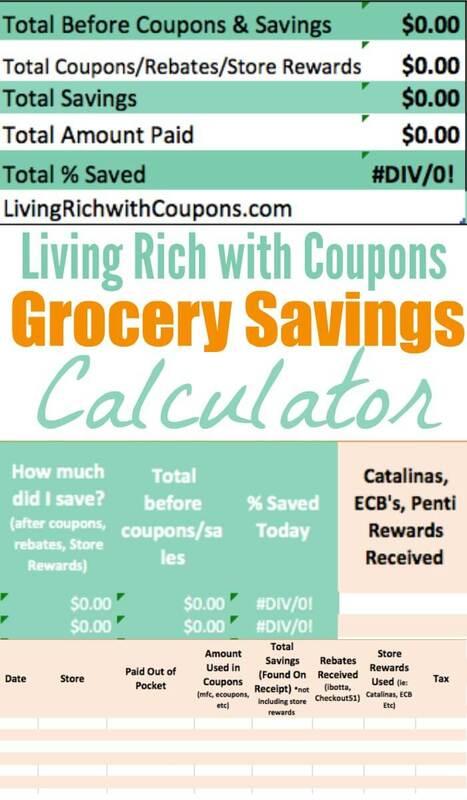 Make sure you take a look at the Instructions Page first to better use the Savings Calculator. Note: When you click this link, the savings tracker will most likely download onto your computer. If you can’t find it go to recent downloads and it should be there. Also, it is recommended that you have a background or some knowledge of Excel. Knorr Pasta Sides Only $0.27 at Harris Teeter!